DNW has announced two dates for the Britannia Medal Fair for 2019. Dix Noonan Webb, Britain’s biggest auctioneer of orders, medals and decorations, has announced dates for two Britannia Medal Fairs in 2019. The first will be Sunday, March 17, 2019 and this will be followed exactly eight months later on Sunday, November 17, 2019. 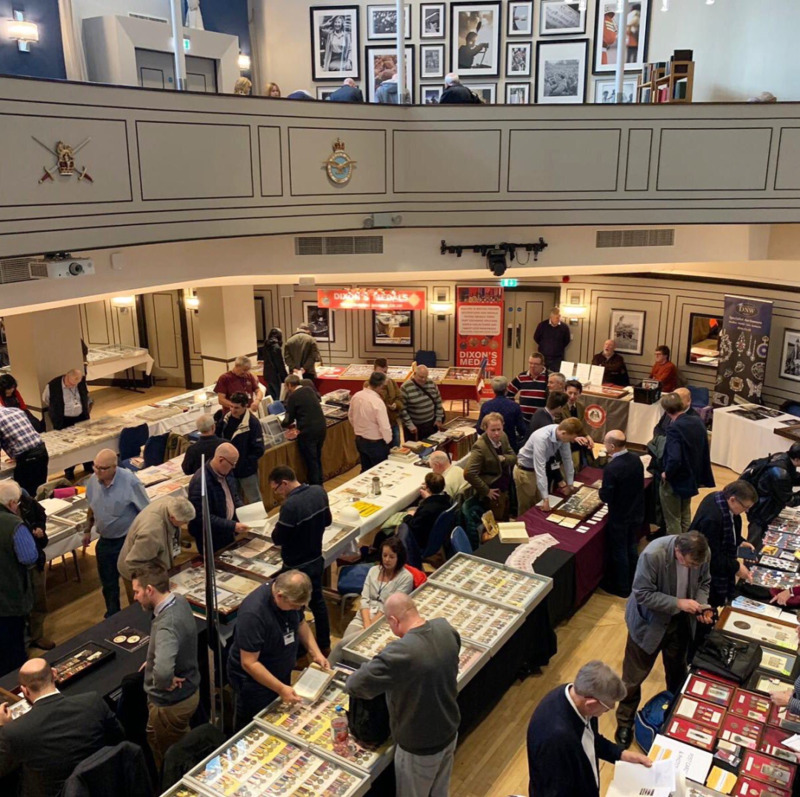 The fair, which is open from 9.30am to 2pm, continues to be held at the Victory Services Club in central London (63/79 Seymour Street, London, W2 2HF) where it has attracted dealers and collectors for more than 30 years. It is the only dedicated medal fair in London. Comprising more than 50 stands, it attracts dealers and auctioneers from throughout the UK and is the perfect place to see a wide variety of medals, principally British but also some Foreign Orders and Decorations. Prices for medals range from £10 up to five figures and there are also opportunities to see highlights from forthcoming auctions as well as bring along medals for valuation, or possible sale.